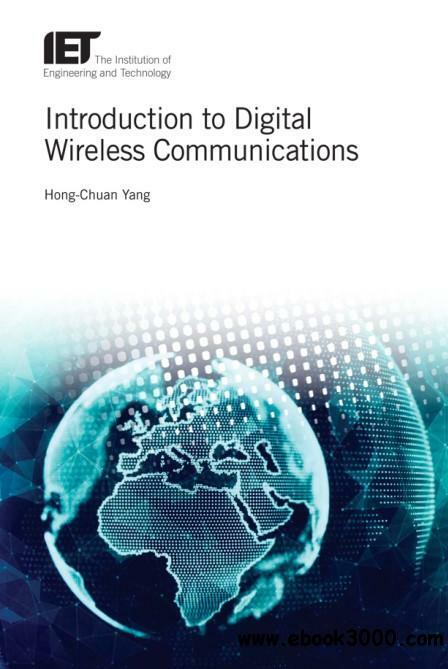 This book provides an efficient introduction to fundamental and advanced digital transmission technologies in current and future wireless communication systems. The objective is to help students and engineers quickly grasp the operating principles and design trade-offs of various wireless transmission technologies, which will enable them to carry out product development or perform academic research in the field. With sufficient theoretical depth, the book covers large-scale channel effects; multipath fading; digital transmission over flat fading; fading mitigation through diversity combining; transmission over frequency selective fading; spread spectrum transmission; channel capacity and coding; channel adaptive transmission; MIMO transmission; and advanced topics including multiuser diversity transmission, cooperative relay transmission and multiuser MIMO transmission. The material is presented without assuming an extensive digital communications background from the readers. The design principles of these technologies are manifested with over 100 carefully designed illustration and over 60 problem-solving examples. The readers can also check their own understanding with extra practice problems at the end of each chapter. Special emphasis is placed on the important trade-off analysis of performance versus complexity.